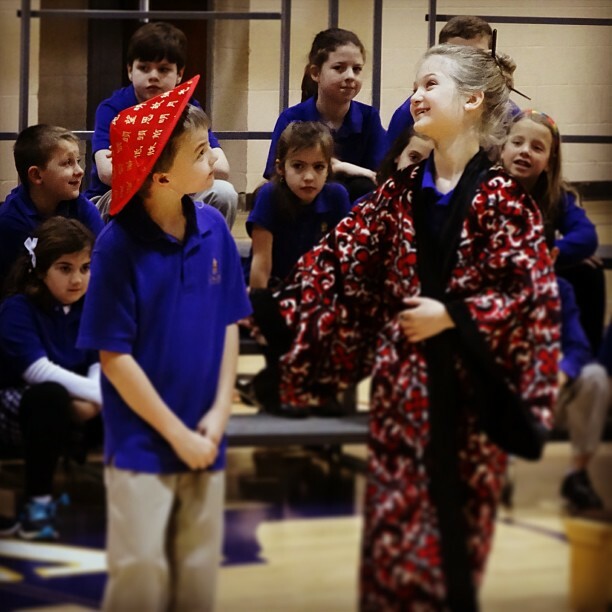 Thoroughly enjoyed watching Kate play Ming Lo’s wife from “Ming Lo Moves the Mountain” in the second grade musical this morning. Way to go Kater Bug!! Home » Blog » Family » Thoroughly enjoyed watching Kate play Ming Lo’s wife from “Ming Lo Moves the Mountain” in the second grade musical this morning. Way to go Kater Bug! !